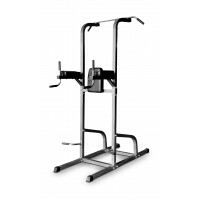 Your exercise program would not be complete without strength training. 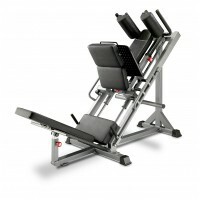 Strength training is what your body needs to fight the loss of muscle, bone mass and strength that comes with age. 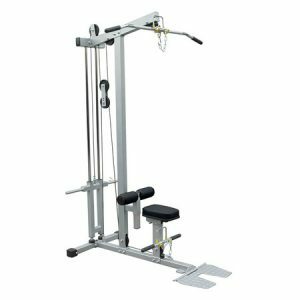 Everyone, no matter how young or old, should be doing some kind of regular strength training to increase their bone density and performance which reduces/prevents injuries. 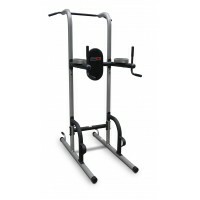 Not quite sure what equipment you need to maximize your exercise program? 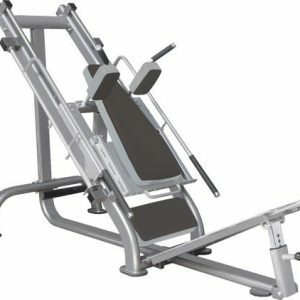 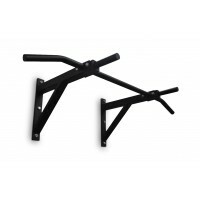 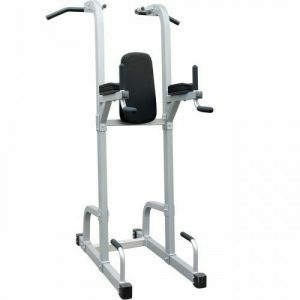 We can help find the best-suited Single Station strength training equipment for you.